Discussion in 'Tactical & Black Rifles' started by Grumpy, Jun 24, 2016.
and in as close as possible to an ideal cool & dry environment. 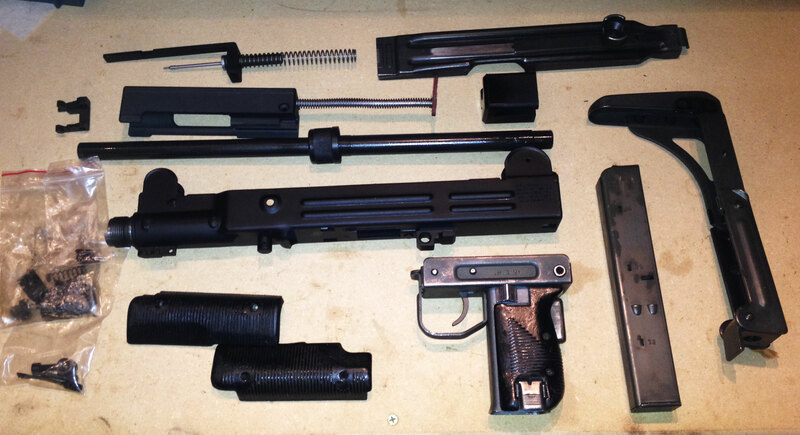 if a small spring or other minor component fails that could easily be replaced with a magazine swap. any mechanical device, no mater how simple benefits from proper maintenance and care, and protection from corrosion. and lightly spray it both internally and externally with a good DRY FILM lubricant. 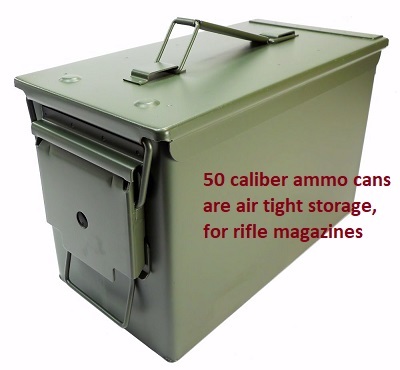 its a damn good idea to own several of the 50 cal ammo cans if you have a couple extra pistol or rifle magazines. 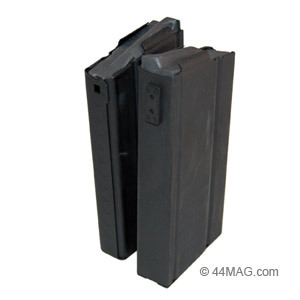 dirty, rusty magazines are usually nearly useless and become permanently damaged rapidly. but holds MORE than twice the volume in contents. WHILE AFTERMARKET KNOCK OFFS MAY NOT BE!! and not have any feeding issues. 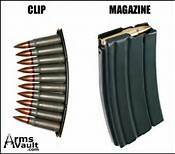 (as many pairs as will easily stack and fit) in a 50 caliber ammo can. and in the last 40 plus years I,ve pulled a few out of storage and shot them,empty and re-cleaned re-oiled and refilled to a 25 capacity and reloaded /re-stored dozens over the years with zero problems. 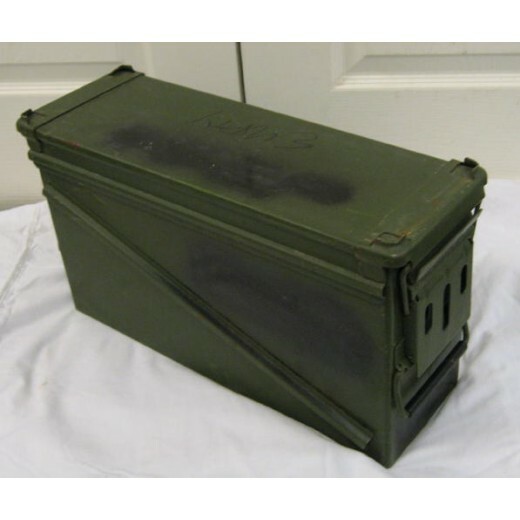 a sealed 50 caliber ammo can with the sealed magazines comes out even decades later in pristine condition, if stored in a cool dry place. 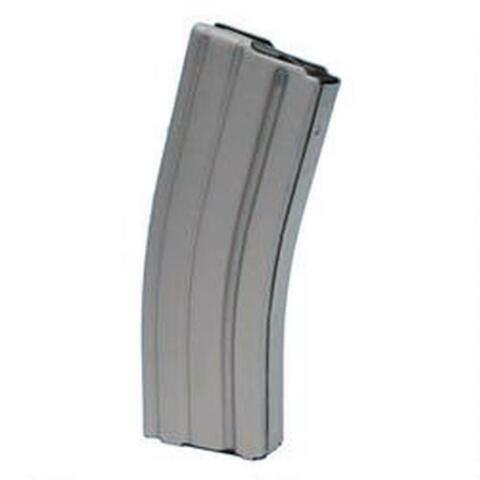 and yeah, Ive used ammo I loaded 20 plus years ago with zero mis-fires and Ive never had a weak magazine spring in either style mag. 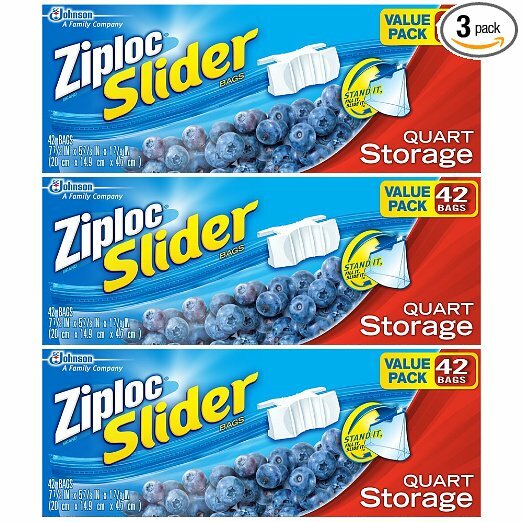 is the more options in how the contents stack ,you have available. makes it much more pleasant. 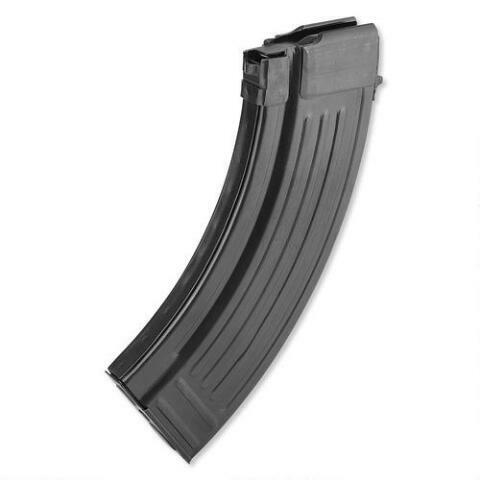 other than the ak47 and ar15 in some cases. I found that is was familiarity with the AR was the winner. If you or I had tried that, the results might look different even though we might not have ever shot some of them.. I think the results would have been smooth, faster. 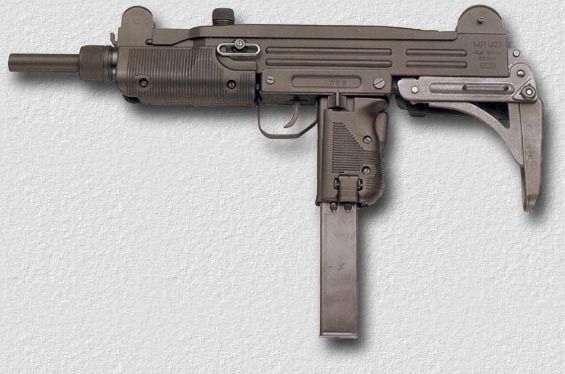 long before a single magazine change was mandatory. as in all confrontations ONLY hits count! throwing shots in the general direction, is nearly useless.